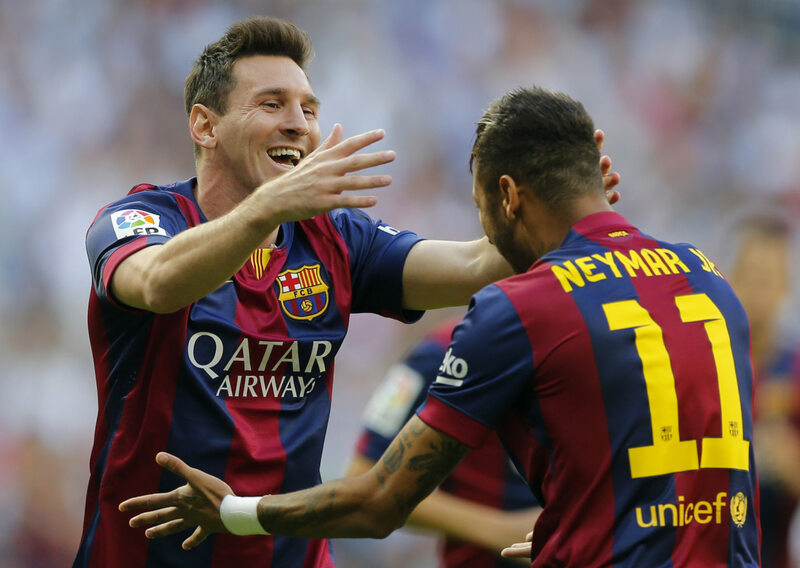 Would Neymar be better off if Messi leaves Barcelona? You Are Here: Home » Neymar news: 2018-19 » Would Neymar be better off if Messi leaves Barcelona? Stormy days seem to be arriving in Barcelona and at this point of the journey, it’s hard to tell who’s going to stay and who’s going to be leaving at the end of the season. Even though the club is still on the race for every possible title, the team’s playing style is far from convincing most of the fans. Barcelona is currently 2nd in La Liga and behind their arch-rivals Real Madrid, while in the UEFA Champions League they were quite unfortunate to get drawn with the Barclays Premier League champions, Manchester City. Despite all that, it’s on the backstage that the crisis seems to have started getting shape. With Luis Enrique taking the helm of the team in the beginning of the season and several managerial issues coming out to the surface as the season started progressing, it would only be a matter of time until more serious problems arrive. Over the last days and following Barcelona‘s defeat against Real Sociedad in San Sebastián, not only Barça fired Zubizarreta from the position he was holding as director of football, but there was also an alleged checkmate made to Luis Enrique. The Spanish needs to start delivering better results in the next few games ahead, starting with Elche this Thursday and Atletico Madrid next Sunday. Moreover, the team’s main star Lionel Messi, seems to also be quite unhappy with certain policies undertaken by the club’s directives, starting with his coach Luis Enrique. The Spaniard decided to bench both the Argentinian and Neymar in La Liga‘s previous fixture and the outcome was a straight defeat against Real Sociedad, which prevented Barça from going on top of the league even if temporarily. 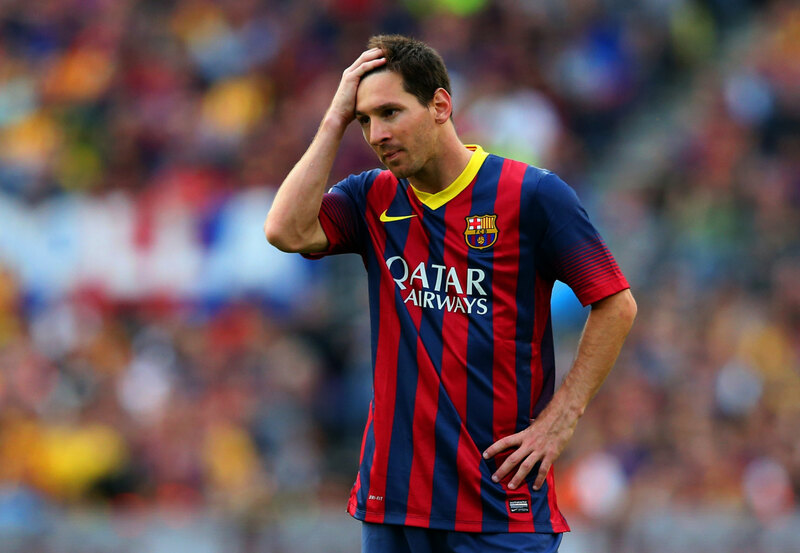 Messi has never looked so distant and unhappy with his life at Barcelona as he is now. Rumors that he might be considering leaving the club start getting more strength when the Argentinian misses practices due to alleged “gastroentritis” and when he decides to start following other clubs in his social media accounts, like he has done recently when he followed Chelsea and a couple of their players on Instagram. 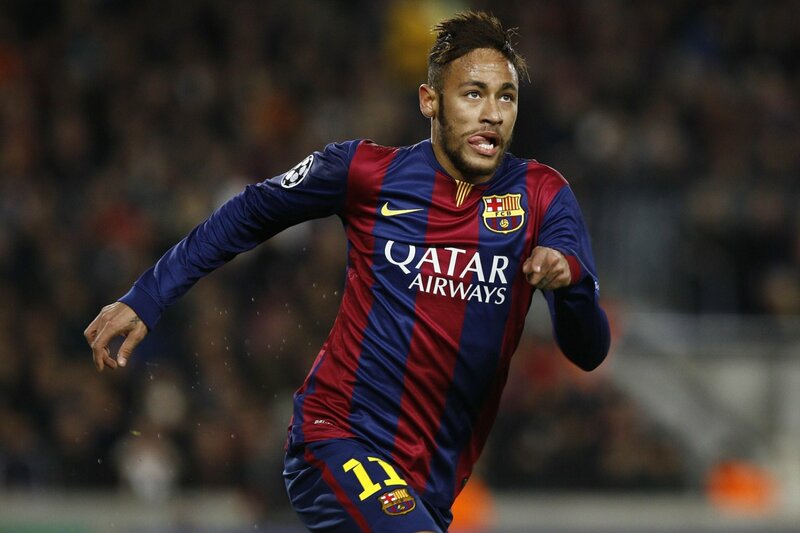 If Messi really ends up leaving Barça later this season, where does that leave Neymar exactly? Is the Brazilian forward cut out for taking the spotlight in Barcelona or should he follow Messi‘s footsteps and also look for a more suitable destination if this scenario ever gets confirmed? This season, Neymar seems to have finally adapted his playing style to the Spanish League and even though Messi is the one who still runs the show in Barcelona games, Neymar‘s influence is growing by the day. He might still have much to learn from Messi and having the chance of training and playing next to him on a daily basis is certainly a great advantage. 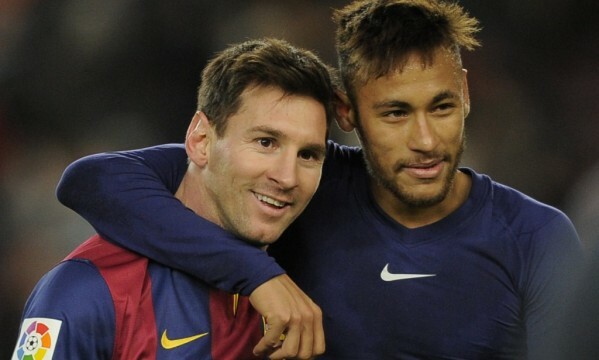 Nevertheless, if destiny ends up breaking this duo partnership, Neymar will probably claim the main role status in this Barcelona team and there’s no reason to believe that he won’t succeed.